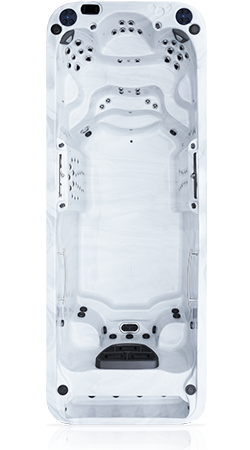 THE COAST HOT TUB IS AN EXCELLENT PRODUCT AND ALONG WITH THE EXCELLENT CUSTOMER SERVICE WE RECEIVED, WE WILL HAVE NO QUALMS IN RECOMMENDING COAST TO OTHERS. 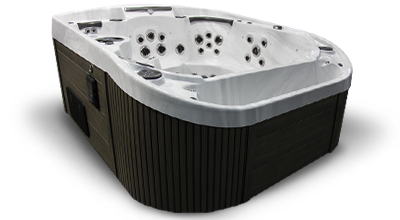 “We have recently taken delivery of our new Coast hot tub. 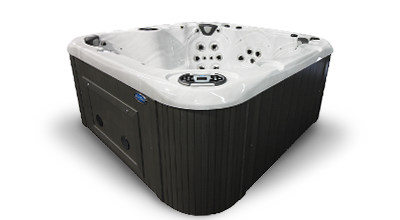 We thought we should perhaps just write and let you know that the team from Hot Tubs at Home were fantastic. To say that they went above and beyond is an understatement. 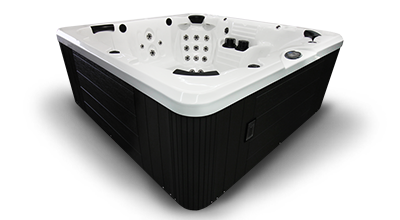 Our Hot Tub journey was a pleasure, with Jenny giving lots of information but not making us feel under pressure to buy from them at all. She was very knowledgeable and indeed helpful. She kept us informed as to the delivery and installation process. 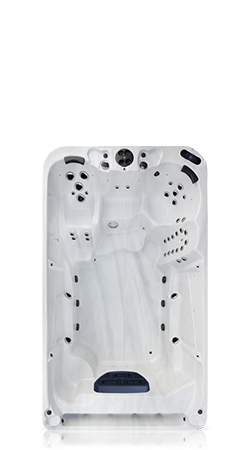 The new Hot Tub was to replace an existing one that had gone to the Hot Tub graveyard. This was located in a log cabin. Therefore the log cabin was a bit of an obstacle. Darren and his team (Nathon, and Neil), lifted the log cabin and removed the front. This enabled them to remove the old tub. Having done this, they brought in the new one and placed it exactly in the centre of the log cabin, with not an inch difference on each side. PERFECT. When re-assembling the cabin, the chaps made sure that all was back in place and secure. No mess was left behind and more importantly no damage was done. Fantastic! 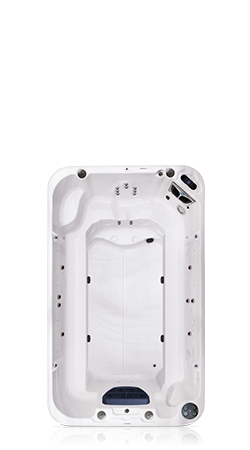 The Coast Hot Tub is an excellent product and along with the excellent customer service we received, we will have no qualms in recommending Coast to others.” Coast Spas Owner – Hot Tubs @ Home Customer! 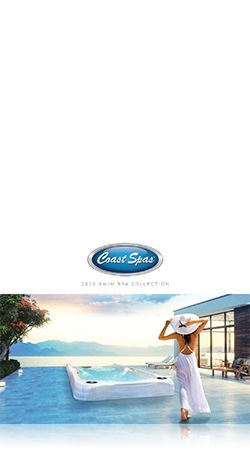 WE WILL BE MOVING SOON AND OUR COAST SPA IS COMING WITH US! THE SPA ITSELF IS MAGNIFICENT, THE CRAFTSMANSHIP IS COMMENDABLE AND I WOULD RECOMMEND A COAST SPA TO ANYBODY. Good Morning I wanted to take this opportunity to thank your company for the beautiful spa I received through Aqua Spas in Barry, United Kingdom on 18/5/16. 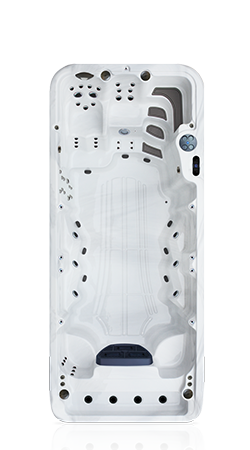 We visited many spa companies before going to Aqua Spas but they were only interested in the hard sell and came across as pushy. Julian, Natalie and Dave took the time out to show us how the Spa worked and gave us an insight into the history and where the Spas came from. From choosing the Spa and Julian using the Spa Builder to it being lifted and installed there customer service was faultless. 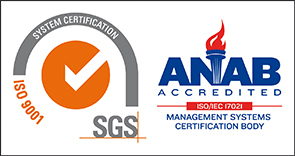 Nothing was too much trouble and every effort was made to ensure we were happy with the product. They kept us up to date with every step of progress. The Spa itself is magnificent, the craftsmanship is commendable and I would recommend a Coast Spa to anybody. People are always quick to complain but I wanted to tell you what a good job your doing. Kind Regards Mike C.
We love our hot tub! Relaxing in our tub looking out at the stars, music playing while having casual conversations with each other, and our kids has been a wonderful experience for all of us. 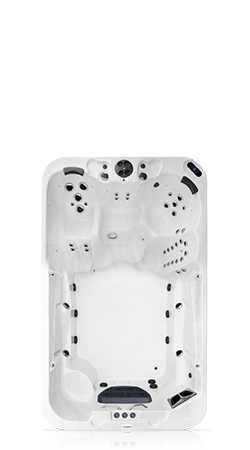 I just wanted you to know that while we had some concerns about our spa initially, once we learned how to operate it and became accustomed to what each of the stations in the tub will do we have become very satisfied with the unit we purchased. Your staff have been great at answering our questions and the service provided at our home has been much appreciated. 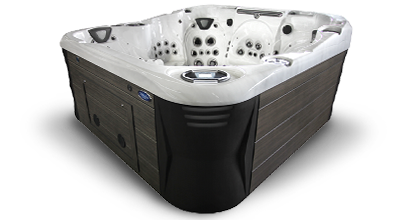 The spa has exceeded our expectations and we would definitely recommend Coast Spas to our family and friends. You are welcome to post this on your web site if you have a place for references.